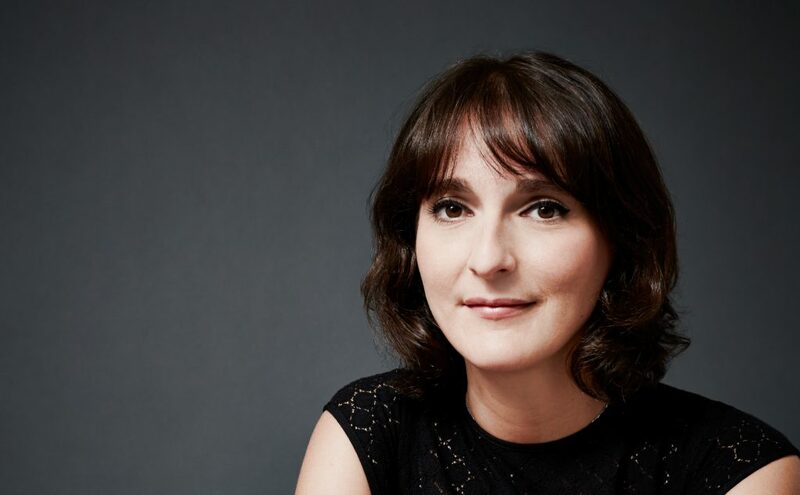 PARIS, FRANCE (March 28, 2019) – Interpublic Group (NYSE: IPG) agency Golin, hired Anne Le Brouster as managing director (MD) of Golin Paris. Anne started in January and joins Golin from Hill + Knowlton Strategies where she most recently served as Deputy Managing Director for 10 years. Anne will work closely with Hortensia Nastase, MD continental Europe and Jon Hughes, Golin co-CEO. Prior to joining Golin, Anne begun her 15+ year career in Burson-Marstellar’s consumer practice and most recently served as Deputy MD of Hill+Knowlton strategies in Paris. She has extensive experience in consumer brands and corporate strategy with an emphasis in the fast-moving consumer goods (FMCG) industry, providing senior counsel on corporate reputation and brand strategies. She has elevated brand positioning for some of the world’s most well-known companies, including PepsiCo and Procter&Gamble. As MD, Anne is charged with advancing Golin Paris’ operations through business development and talent attraction. Her major areas of focus include collaborating with executive leaders to provide senior counsel on corporate reputation and brand strategies, integrating Corporate Social Responsibility (CSR) into clients’ DNA, and developing some of today’s most progressive brands. Golin Paris is part of the MullenLowe Group in France, a powerhouse of around 200 employees and six companies: LOLA MullenLowe, MullenLowe One, Golin, Profero, Strateus and MediaHub.